Arsenic Removal Media For Water Purification in bag 1 cu.ft. Arsenic Removal Media contains iron oxide based selective resin media. It is a nano-particle based selective resin media designed to remove arsenic (arsenate and arsenite) from water. No backwash is required, will work on both Arsenic III and V in a wide range of water conditions. Certified to NSF/ANSI 61 standard. 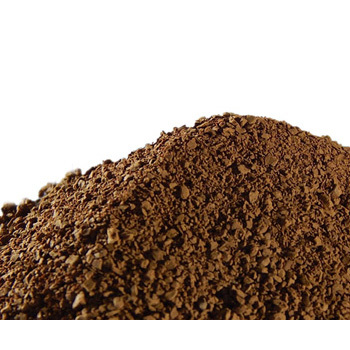 CQA aresnic water filter media combines a unique chemistry based on hydrous iron oxide nano particles that have a very high affinity for arsenic with a durable, non-friable spherical polymer substrate. This ideal combination of selectivity and substrate durability means that CQA Arsenic Filtration Media can effortlessly remove arsenic by using a lead lag or parallel design configuration. 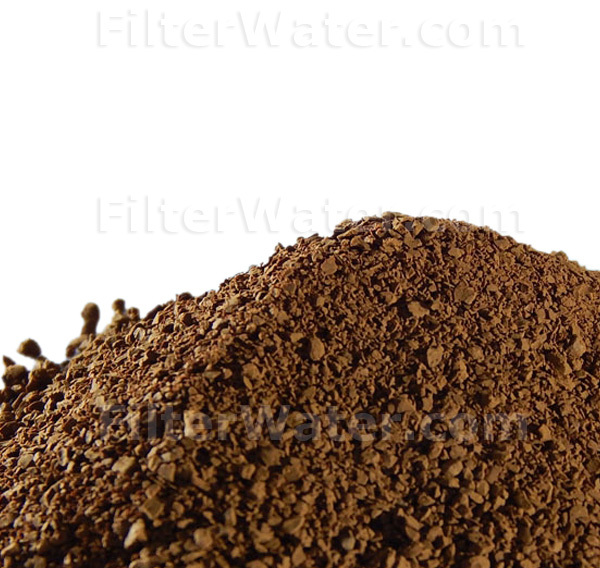 Arsenic Water Filter Media can be used for both residential and commercial water filtration applications. Water treatment systems incorporating CQA are designed and operated using the same engineering guidelines as conventional ion exchange resins. Media can be used in other similar Arsenic Treatment Systems such as: SometeX , Premier arsenic system using LayneRT (tm), Purolite ArsenXnp (tm) and other similar systems that do not require a backwash or media regeneration.